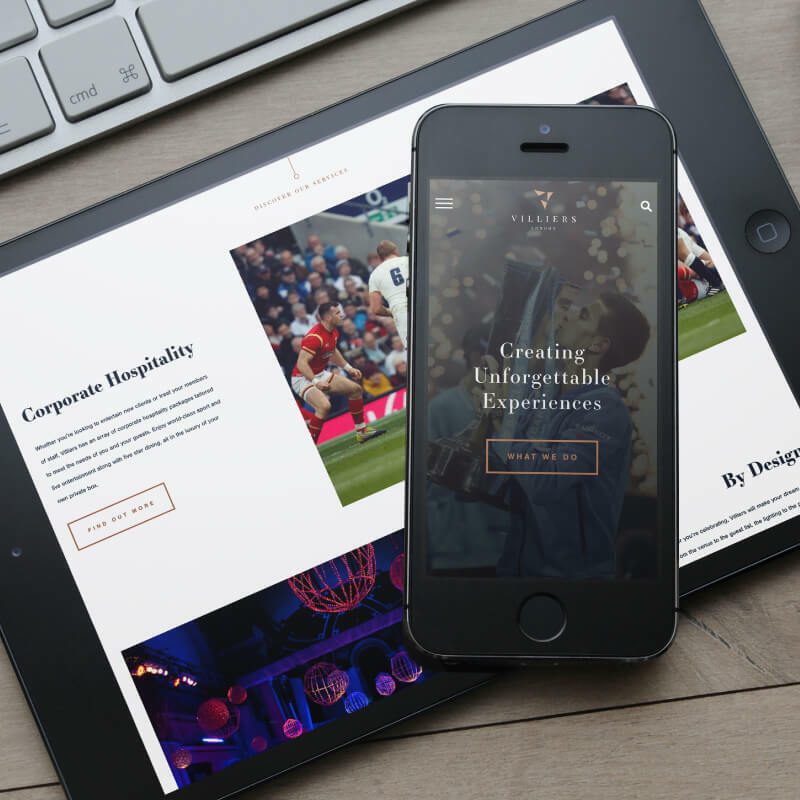 London based bespoke events company, Villiers, have partnered with Impression to deliver a new brand and online presence to aid their ambitious growth plans. With the project now launched, we’ve continued to work with Villiers to increase the brand’s online visibility and conversion rates by analysing user data, analytics and heatmaps. The project has been recognised by an international panel of judges picking up a special mention based on design, creativity and innovation. To view the full case study, click here to find out more.